By providing your details and checking this box, you acknowledge you have read and understood the Privacy Statement. From time to time we would like to contact you with details of the services we provide. If you consent to us contacting you for this purpose, please check this box. 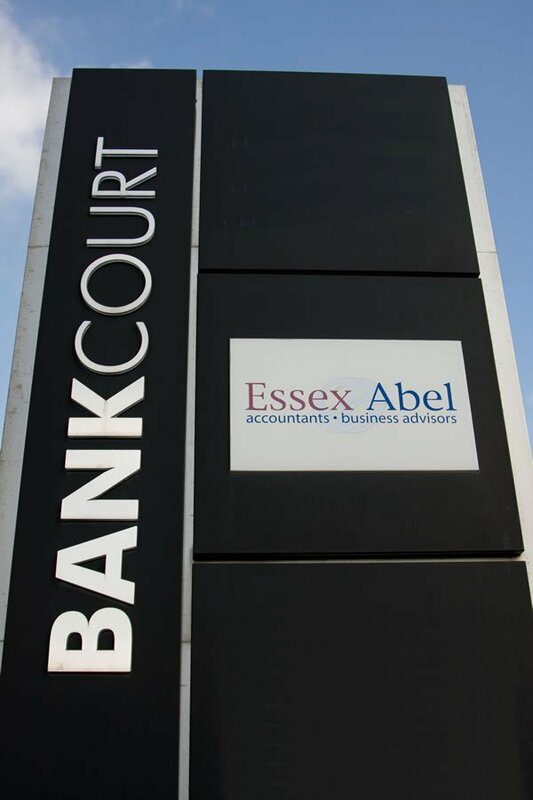 At Essex Abel, we offer a comprehensive audit service for a variety of sectors including software, construction, manufacturing, wholesale and retail business, as well as specialist sectors, such as pension funds.